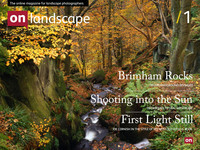 Just a quick email to say that the "Great British Landscapes" website launched at midday today (18th October). We're staggering the content over the rest of the day but it should all be live by early evening. 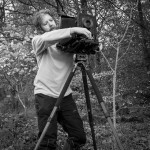 There are two articles live already, a screencast by Joe Cornish talking about three of his images, discussing why and how they were taken, and also a 'Letter from Scotland' written by Richard Childs, talking about a trip into the mountains with 'changeable' weather. You can also see a short news item and photos of the session we delivered at the National Media Museum, which should hopefully be available on video soon. We really hope you enjoy the first issue and look forward to getting more articles and guides from more photographers over the next few months.